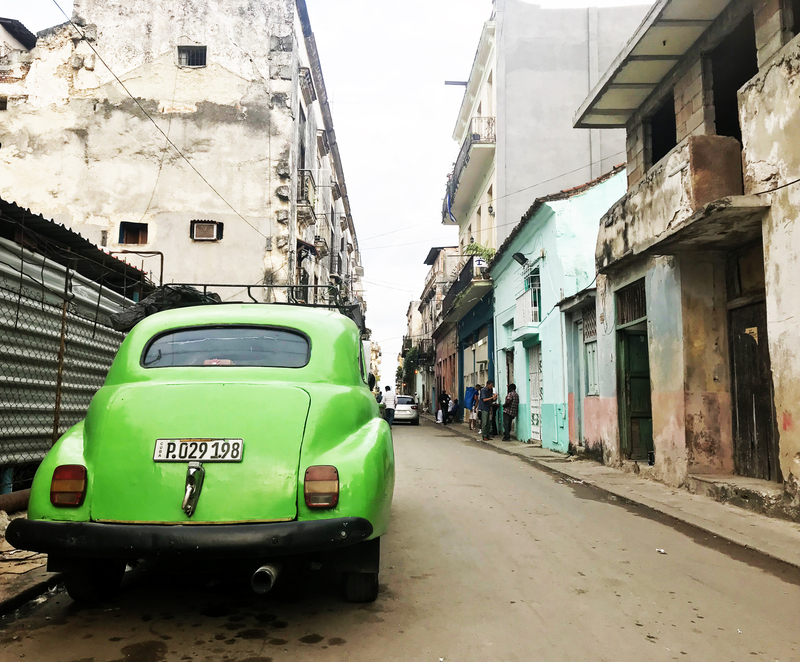 There are many, new restrictions in effect when traveling to Cuba from America… you must met certain requirements by the government to enter the country… you must. 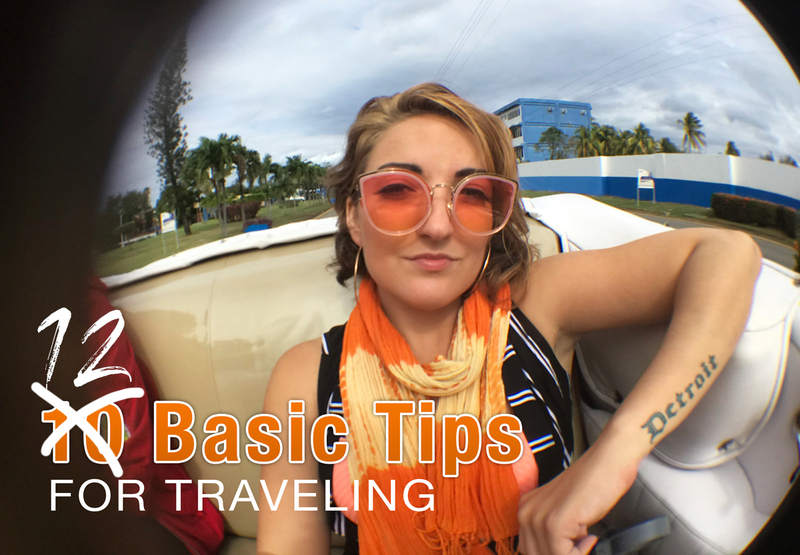 But before you start to book your trip, I’ve compiled this list to help with your planning. Before trying to book a flight to Cuba, ALL airlines require that you complete OPAC Licensing agreement — which is a digital form online that determines the nature of your visit. I selected the option for journalism as I explained my visit to Cuba was for online publication purposes (posting to social media, writing blogs, networking with local business). I provided all necessary documentation to the website – screenshots, resume, portfolio and direct contacts. 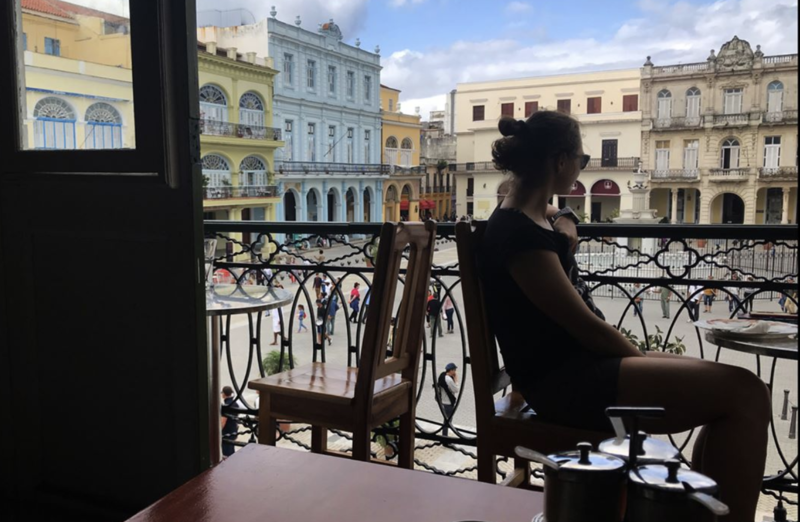 Experienced Travel Tip #1: There are only certain hubs that you can fly in / fly out for direct flight from America to Cuba – do your OWN research as many things are changing in our government. Since I could not receive access to fly from USA because of the OPAC Licensing; I found another way to get into Cuba. I flew into El Salvador to visit with friends for two nights..I made good memories by enjoying the after-Christmas feels and prepped myself for Cuba as my close friend, John has more than 13 years of experience living here (where to stay, how to get around, what to do). 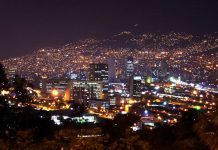 Upon arriving at the airport to my departure flight, I purchased a Tourist Card for $15.00 at the gate (Avianca airline). This was my best solution as I was running out of options to gain access into Cuba. 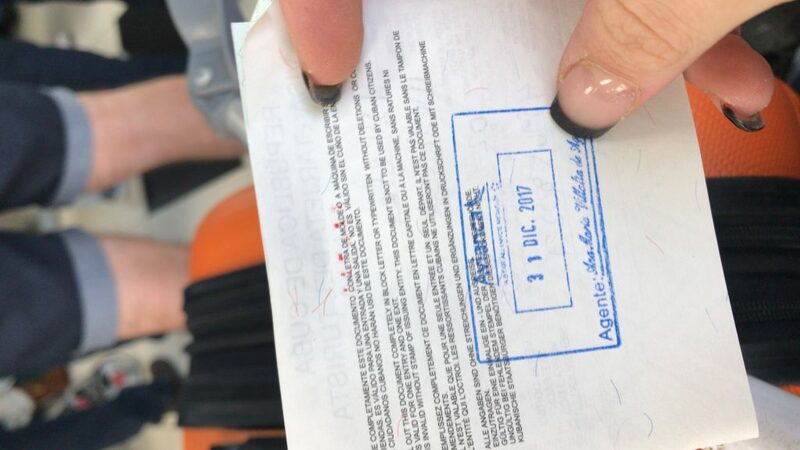 The US Government will not know that you were even in Cuba because the airport stamps your tourist card.. if you feel that it is better to hire an agent in USA; than go with your gut. However, I feel that it will be LESS stressful if I do not have the Cuba stamp inside my passport when I return to America in May… complicated reasons for myself personally because I travel more frequently than the average American. This is a solid idea so that our government knows where you are, what you are doing and can step in (if you need help). Remember that Cuba & America do not have the best relationship so you must be mindful of the situation — it is much more complicated to understand but once you arrive – you will be able to get it. I almost ALWAYS contact the US Embassy when I travel because I am a solo traveler. I go to very dangerous countries and stay with local families whom I’ve never met — you can’t trust everyone in this world but again, I keep my faith and hope for the best jajaj. If something goes wrong, you will have a better outcome because you contacted the Embassy – I did contact the Embassy in advance because I needed resources for hospitals and pharmacies… they gladly responded with a huge list of resources = however, they also sent a travel warning for places where I am not allowed to enter. Lol thanks, Merica. You cannot, repeat cannot, use your credit card in this country. Whatever cash you bring in — is what you can use during your stay.. everything is cash only. You cannot use American money either — it is taxed 15% or more. Do not even try it. I found that it is best to bring Euro as it is closer to the CUC dollar (CUC is the Cuban Peso or money). I exchanged my money in advance in Michigan by ordering $$ in advance – see 12 basic tips for traveling. 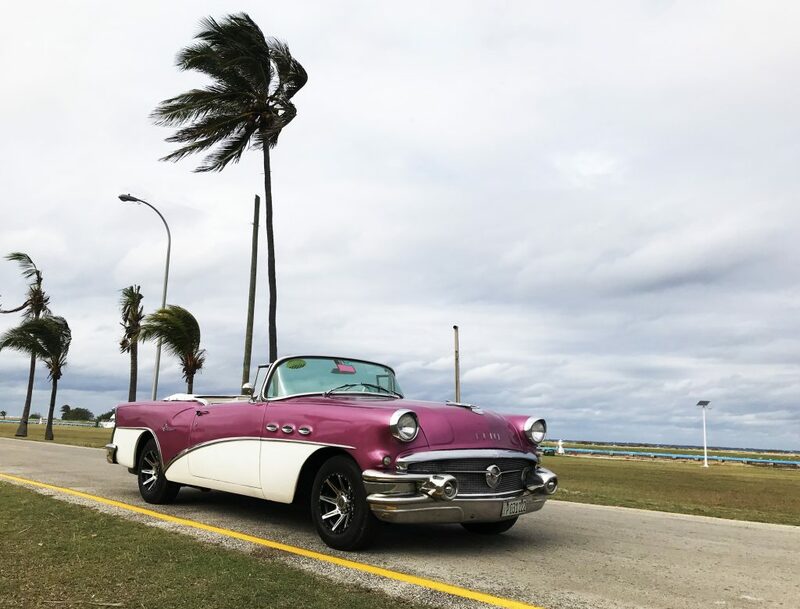 Make the most of your time with resources in transportation.. arrange for a tour around Havana by contacting Classic Cuban Car companies.. search out rates on social media or Google search. Book your tour in advance by securing a date, cost and transport arrival – you do not know when you will have internet access to check so do so in advance. You can use the company that I requested; we met through the internet before I traveled to Cuba. Highly recommended. Experienced Travel Tip #1: The best way to see the city is through the eyes of a local… I cannot express how much that I have learned with my local tour guides — taxi, classic cars, and bike taxis. You cannot purchase a SIM card or hotspot upon arrival — you must use the internet cards. 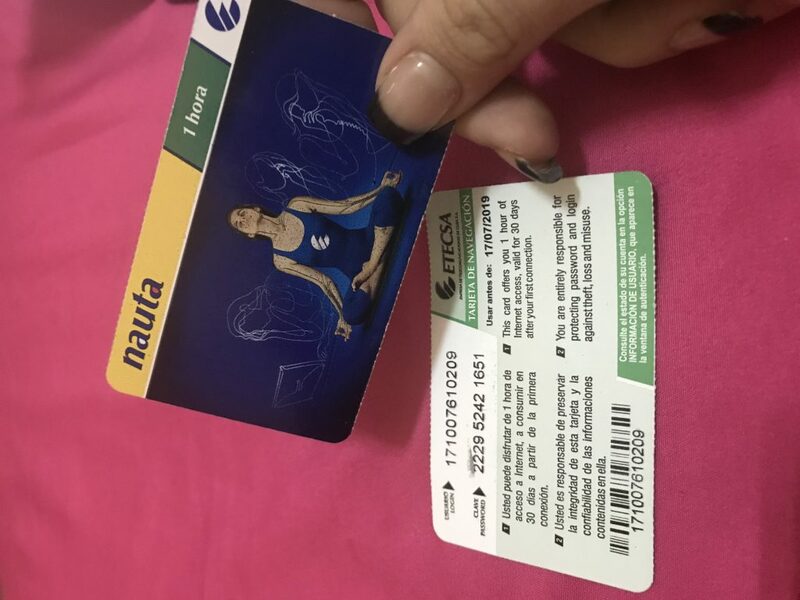 I explained the internet situation more thoroughly in this blog “hardships of remote working in Cuba” ***LINK***- the best option is to purchase an internet card from a hotel and find access points in Havana. Internet access points are designated hotels, parks or tourist locations. I spent $3.50 for an hour of internet.. but had to relocate to multiple access points to avoid having to spend money on food and drinks while working on my computer. 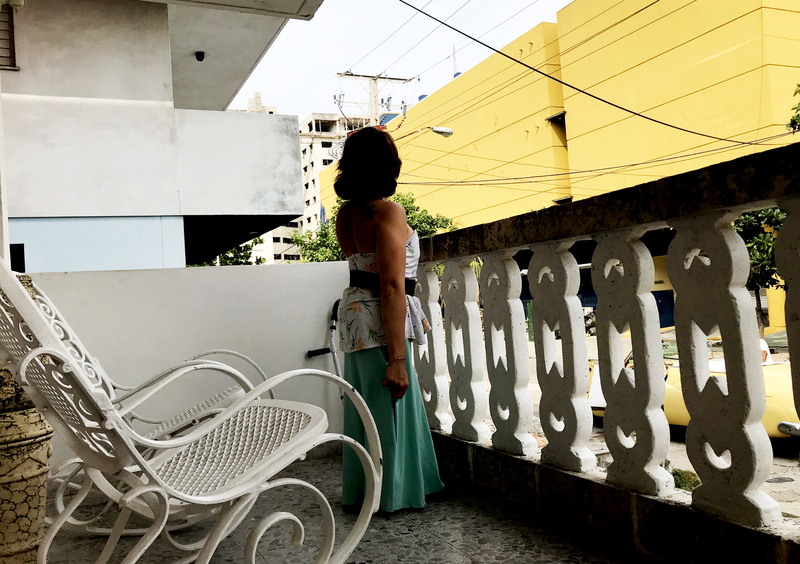 Try to complete all of your online tasks before arriving in Havana – you cannot guarantee to have internet so be mindful about planning.. and remember, things will not go as planned lol so just run with it. Experienced Travel Tip #1: Set an away message so when someone emails you; it will prompt an auto responder that says you will be limited to email. Experienced Travel Tip #2: two weeks prior to your travel, In your email signature, make a small note that says where you will be & for how long so client expectations are not high. Many times the people who are selling on the street are hustling to make a quick buck. You should avoid purchasing anything from the street and stick with stores that sell these products. You must absolutely enjoy a cigar but buy from a trusted source as Cuban cigars are top-notch. I heard that you should visit this area to see how cigars are made.. I highly recommend if you have some time to take a tour across the country side. This is a travel 101 rule — it is best to only change money at the designated banks or airports when arriving. There are pick pocketer in every country — so be mindful to only take what you need when walking around Havana. Take small money or what you think you may spend plus a bit more for emergency… most classic car taxi are $10 CUC each way.. if you hire a bike taxi – it is usually $1 CUC for 15 minutes.. plus an extra $1 for every person. You can find the bike taxi on San Agnacio and Sol in Plaza Vieja. Many hosts will have a lock box or safe for you to keep your passport or extra travel money… use it. 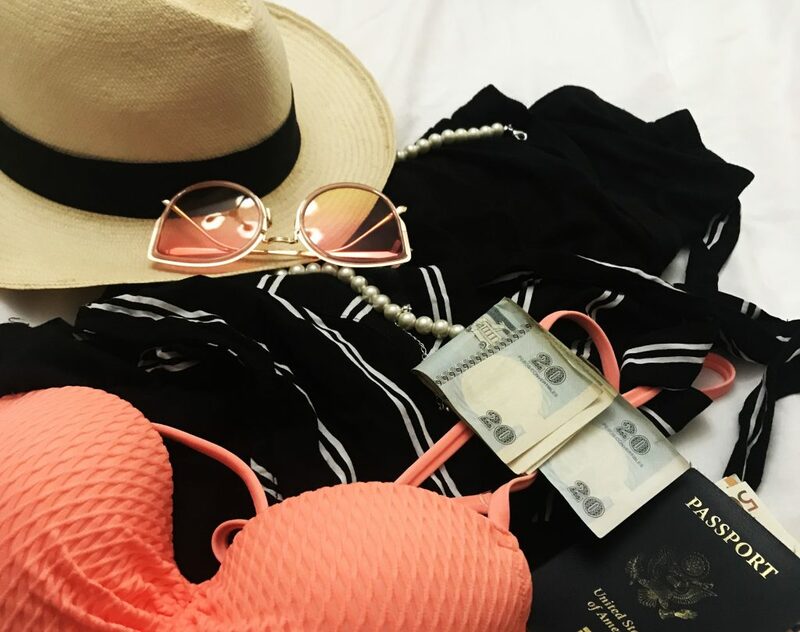 Store your money in multiple locations around your room or luggage — just in case, you never know when traveling to a different country. 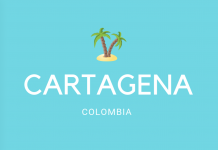 This is VERY important to gain the cultural experience — I love staying with local families which is why I book using Airbnb or by contacting a referral from a friend. You should consider staying with families because you will get to understand how the country works, more about the school system, how the people make money and important historical moments. 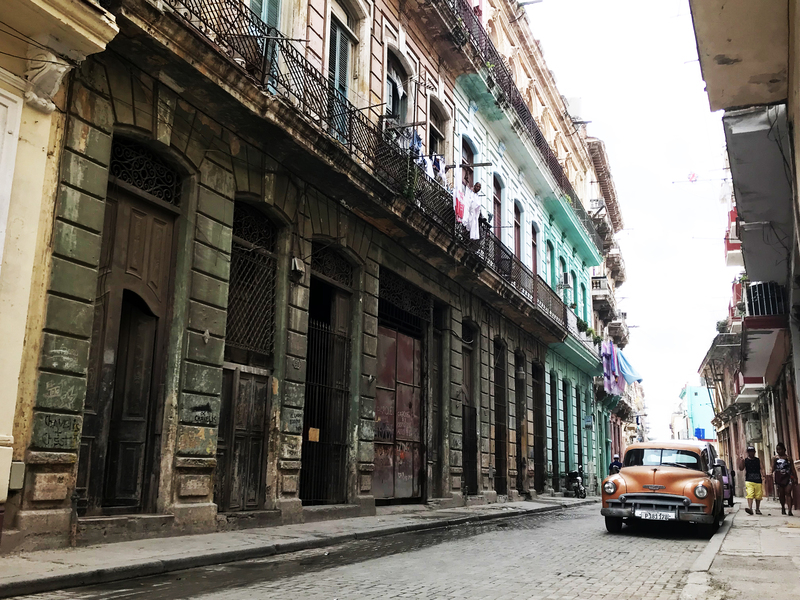 Experienced Travel Tip#1: I arrived in Cuba with no housing accommodations – repeat: no where to stay. Lucky for myself, I was able to plant myself in a room in Playa in courtesy to a friend who lived in Havana for 13 years. You do not need to panic as most places are available on the day of.. just ask around. I am spending between $35-$45 CUC with breakfast. You cannot get around without knowing basic Spanish phrases.. I am stressed and struggling because I cannot speak Spanish — super frustrating so brush up on it… or you are f**ked. 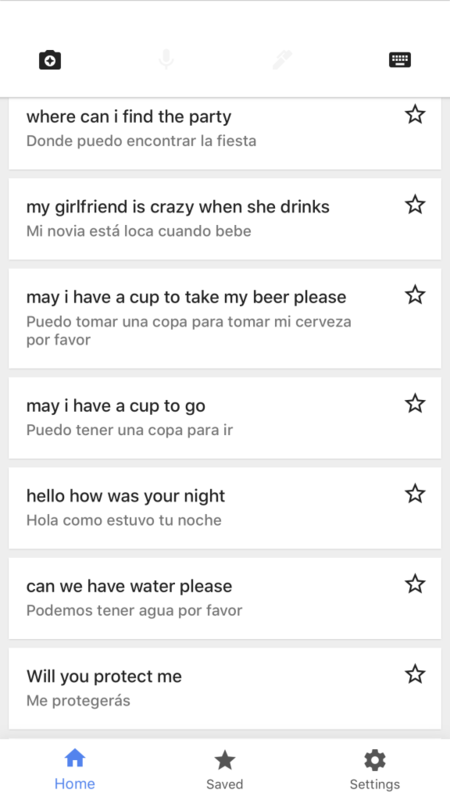 I downloaded basic Spanish phrases on my phone so that I could learn how to communicate more efficiently. When using a taxi, securing housing etc confirm the exact dollar amount with the owner. Confirm the amount before you make the deal or arrangement. Start making a list of numbers for housing, transportation and other necessities when traveling in Cuba. This is highly recommended as you may not stay in the same location each time.. 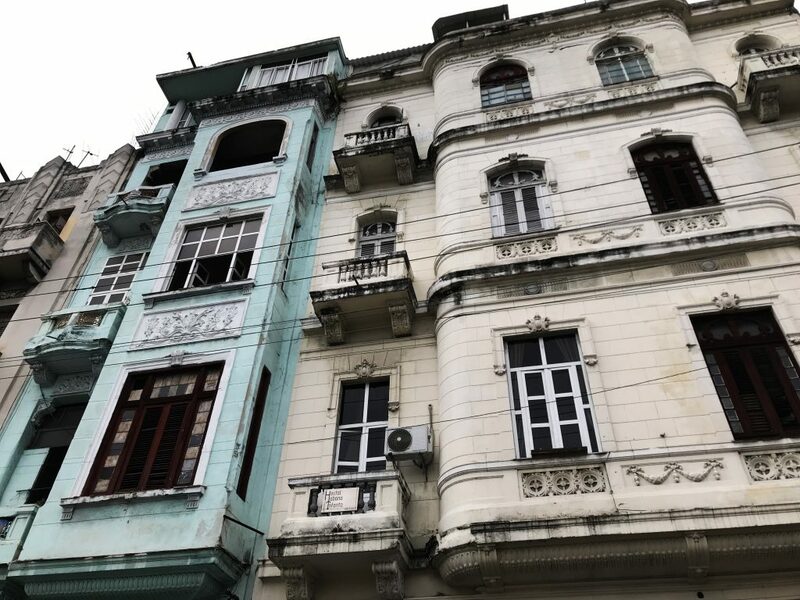 I am currently on my 4th housing arrangement in Havana as many places have been booked far in advance… and with internet issues; it is not likely to have housing the day before. 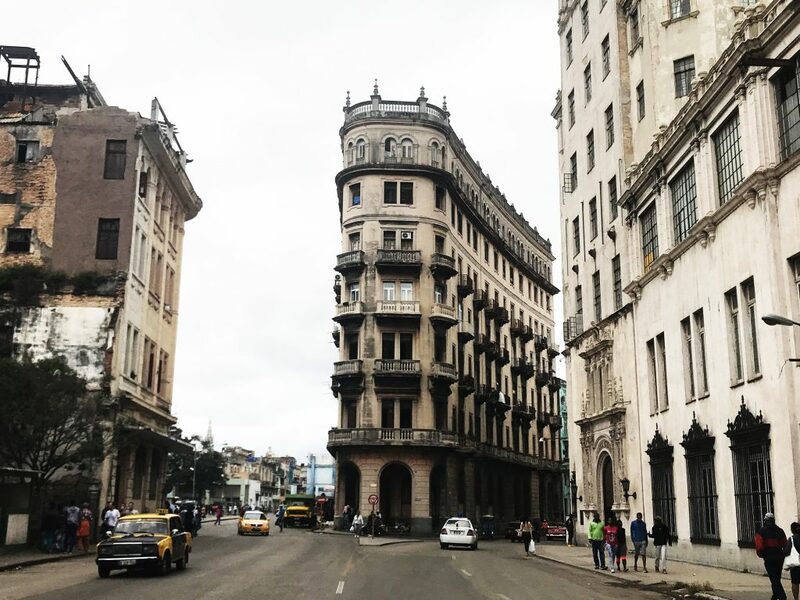 The buildings are old, the people may look tired and some infrastructure looks like it was ripped apart by the hurricane — but no, no no no — this is just the way that it is here. Cuba has struggled to gain power for the people so be mindful that what you see is what you get. Look past the broken cobblestone pathways and bricks falling off the walls.. and look into how family is so strong in this country. Be grateful that you get the opportunity to see collectively how Cuba has bounced back from hardships and into building a better future for themselves. The language is different and the way people pronounce certain words may sounds like they may be yelling or frustrating — but that is just the language. Take a deep breath and try.. that is all you can do. This is just a short list of things that I compiled as many have been asking how I made it into the country, ajaja. Yes – it was a serious accomplishment. Are you Ready to Visit Cubano? You will need to privately message me for these contacts as I will not be publicly provide these resources without their permission first.